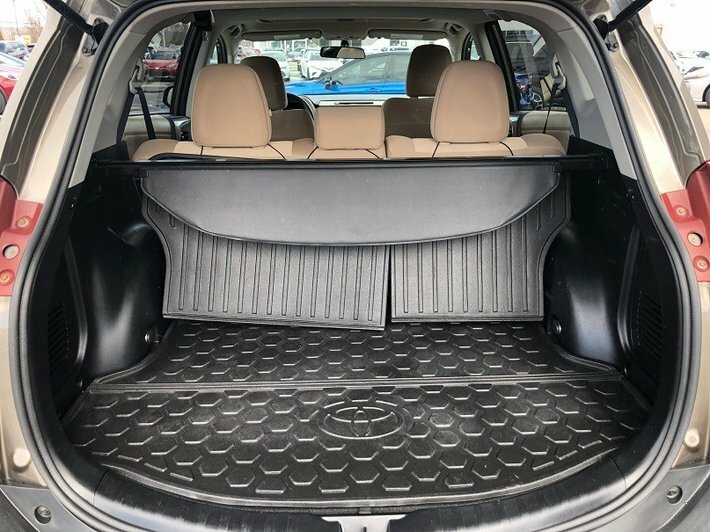 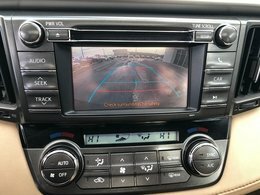 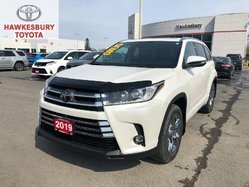 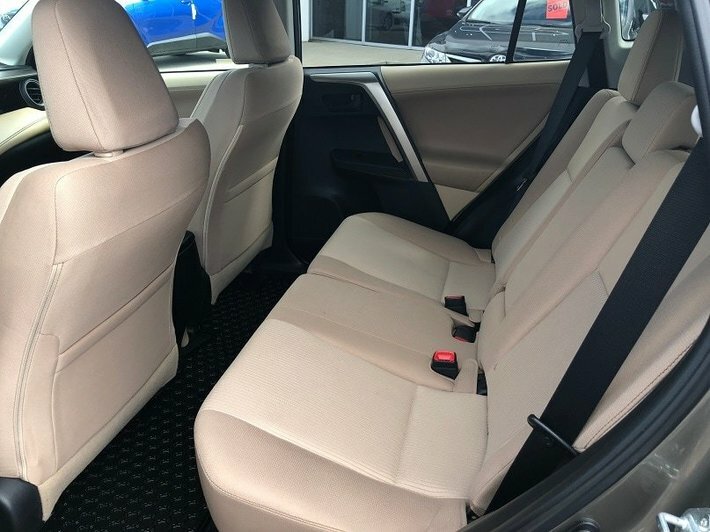 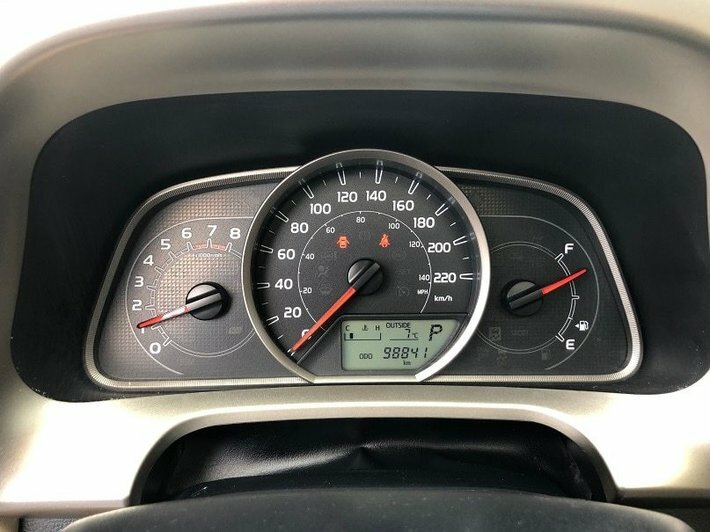 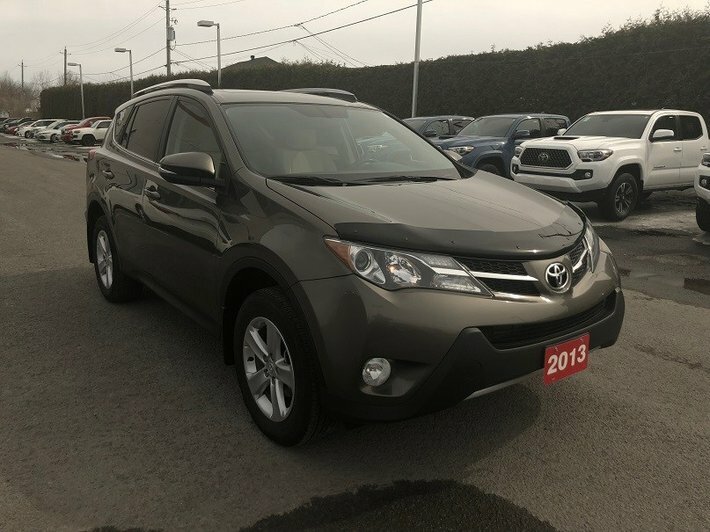 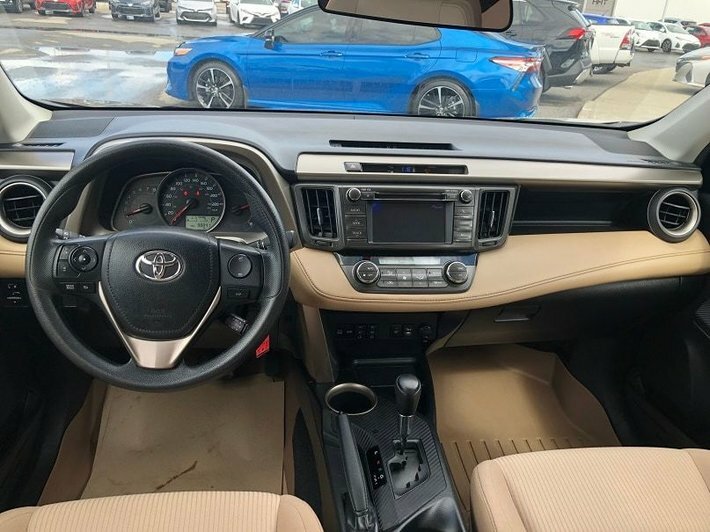 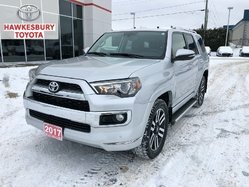 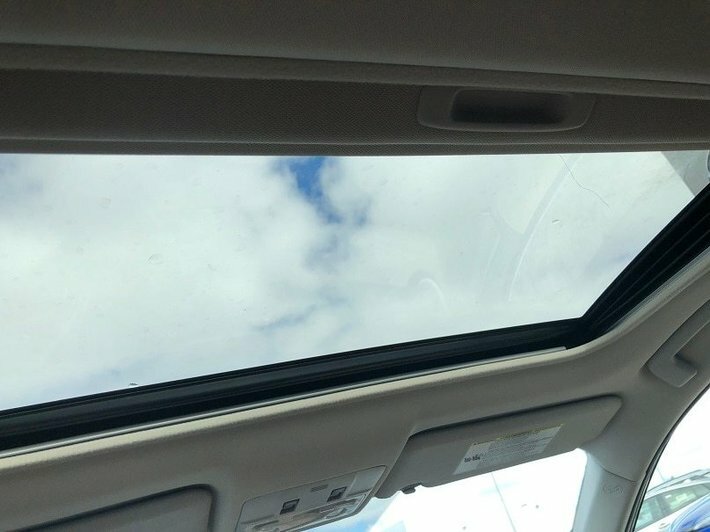 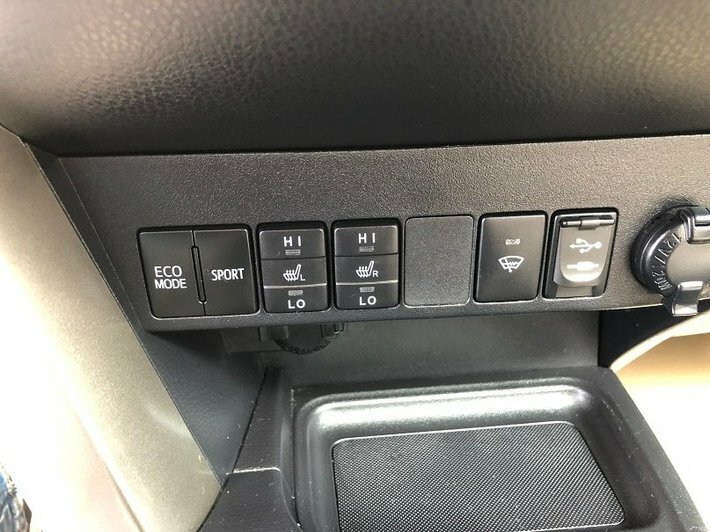 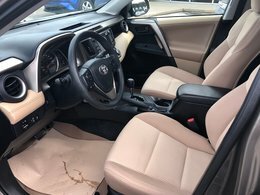 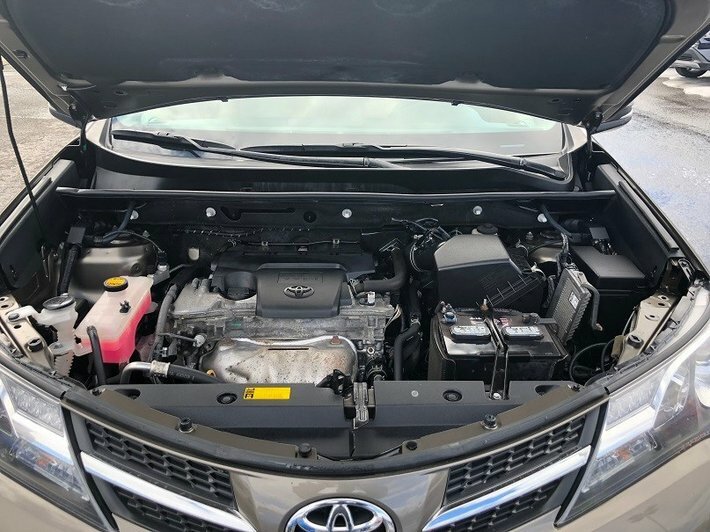 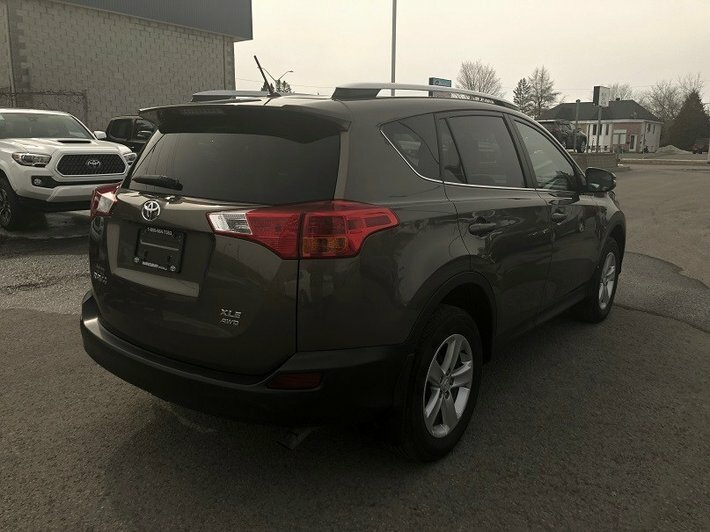 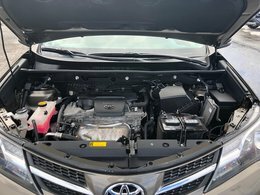 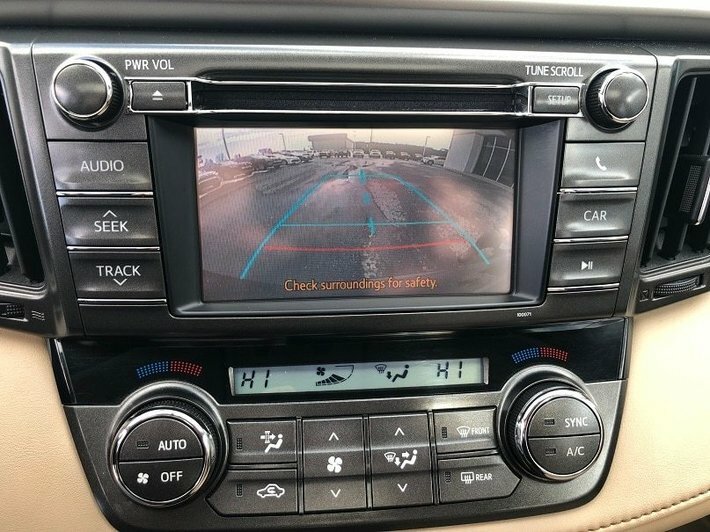 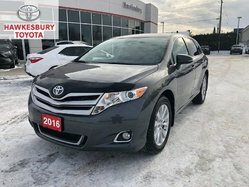 Bluetooth, 6.1'' Display Screen, Dual Auto Climate Control, Heated Front Seats, Toyota Star Safety System, Power Moonroof, Spoiler with LED Stoplamp, Fog Lamps, Plus comes with a Cargo Liner and Hood Deflector . 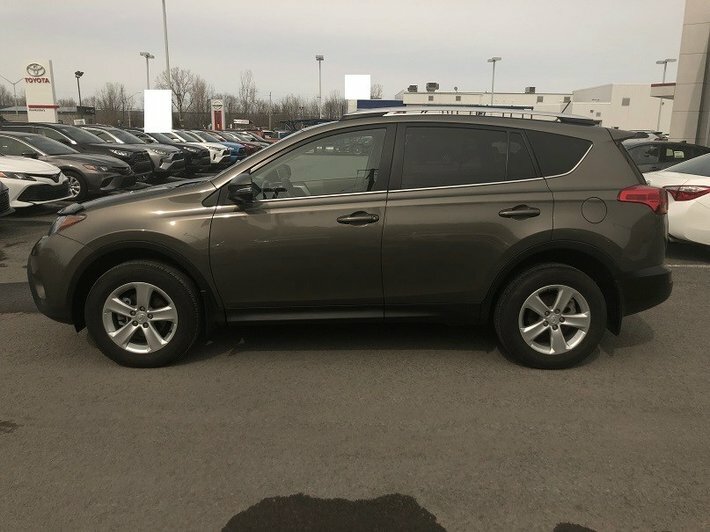 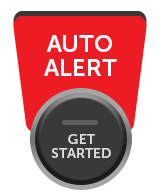 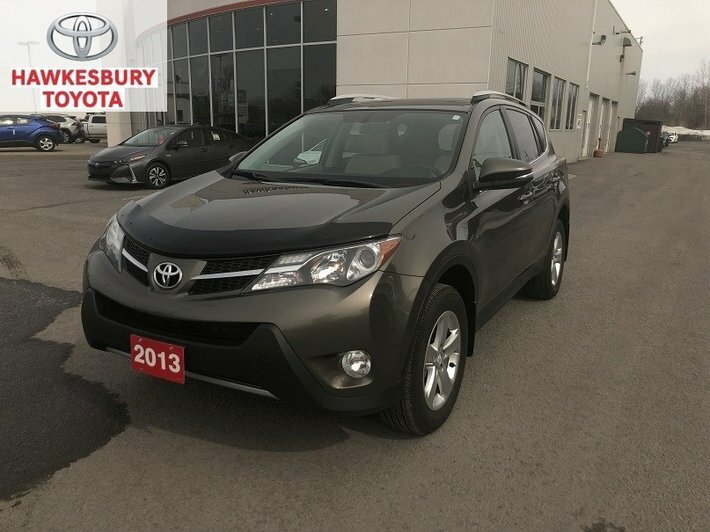 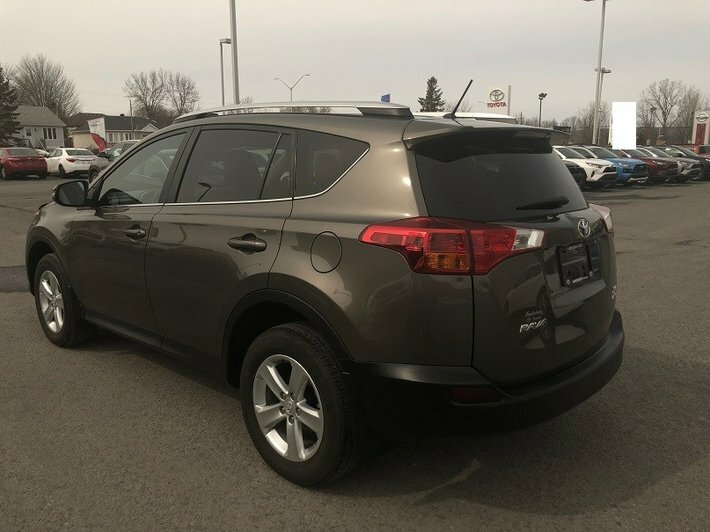 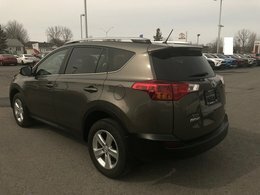 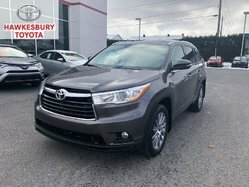 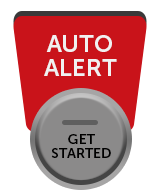 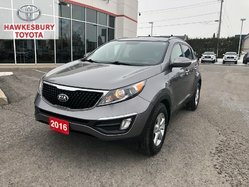 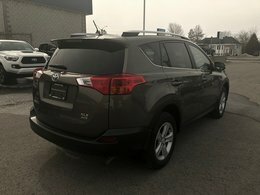 Stop in to Test Drive this Great SUV! !